Is there a better alternative to Tomato Timer? 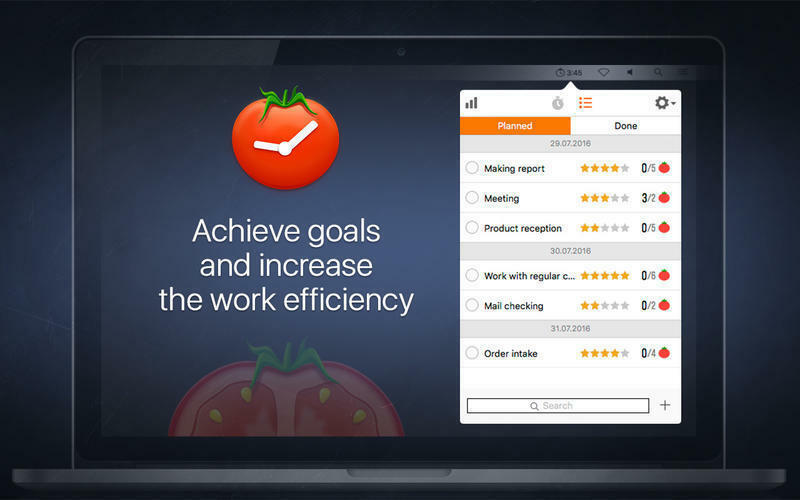 Is Tomato Timer really the best app in Personal Info Managers category? Will Tomato Timer work good on macOS 10.13.4? 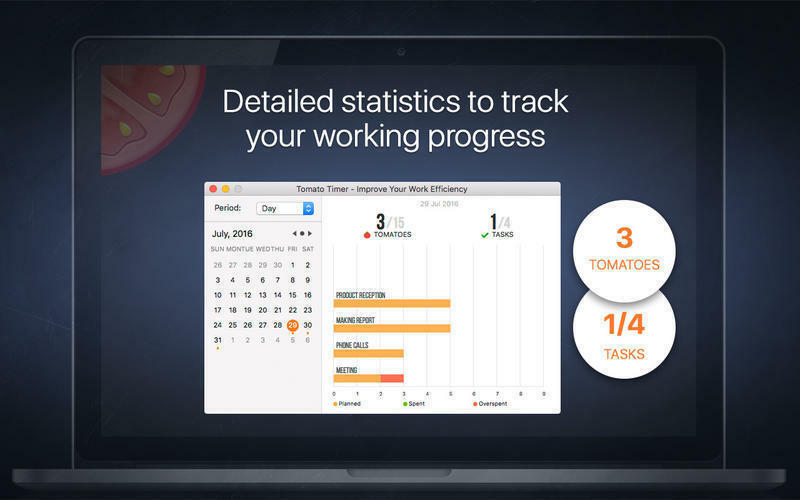 Tomato Timer helps you focus on your goals. Pomodoro is a technique of time management that is very popular due to its efficiency. 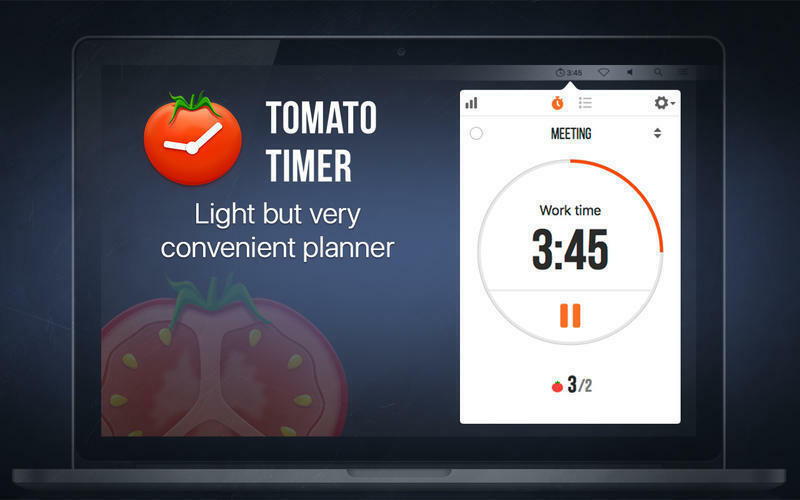 And applying this technique to your work or study is totally easy with this app Tomato Timer. Division of tasks in "done" and "to do". Total statistics of your time. Tomato Timer needs a review. Be the first to review this app and get the discussion started! Tomato Timer needs a rating. Be the first to rate this app and get the discussion started!